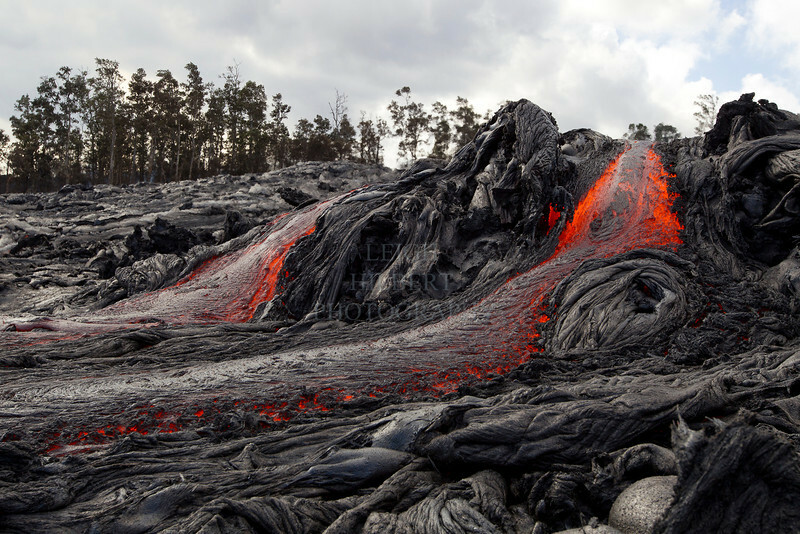 Lava advances down the PULAMA PALI, HAWAII, destroying all forests in its path. This lava flow covered Jack Thompson's home and property two days later (only 1000-feet from here). You can see the images, video and read my story about this on my Hawaiian Lava Daily blog that is linked in my header bar.